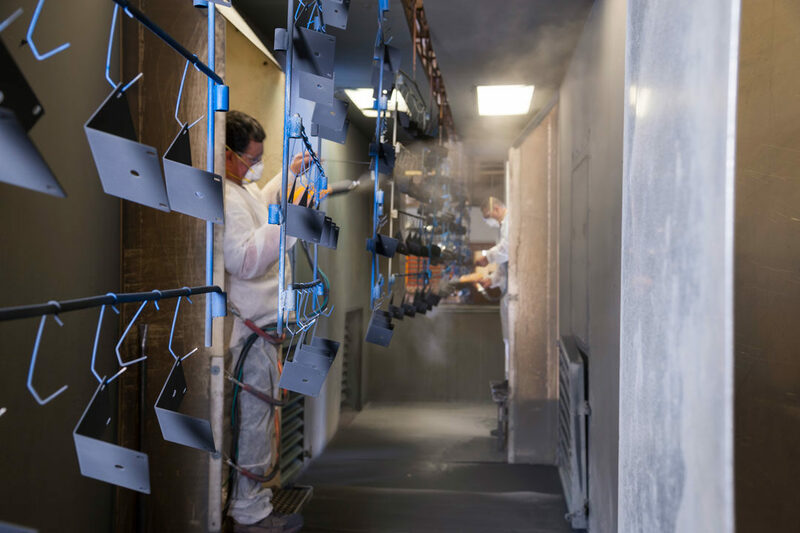 Advanced technologies: our secret weapon for faster throughput, lower cost and greater precision. 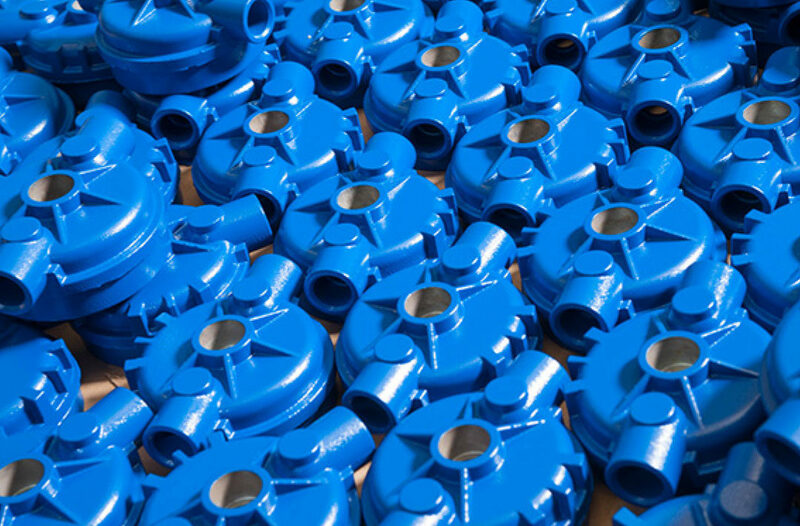 Precision parts machining of tight-tolerance, near net shape castings, forgings and extrusions, in all common materials and in lots as large as hundreds of parts per hour is what Sycamore Precision is all about. 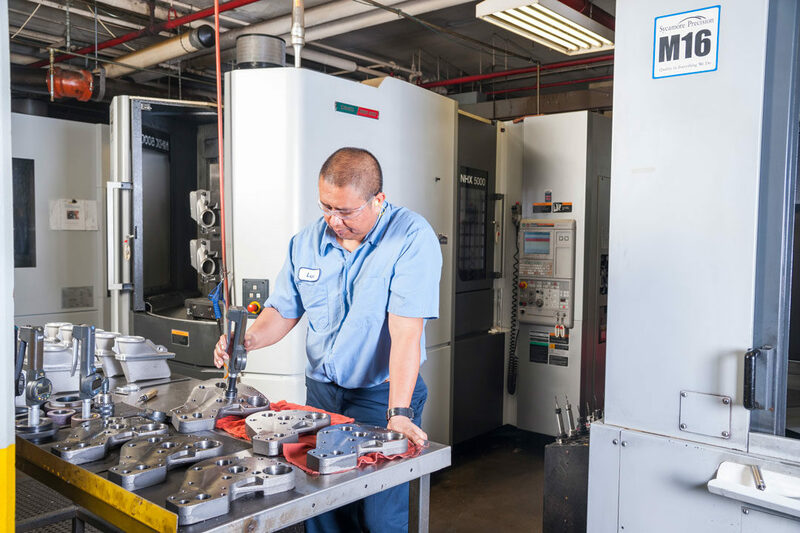 We've built our nearly 40-year reputation around finding ways to make difficult parts machining easier, faster and less expensive for our customers than it could be done elsewhere, by smaller job shops with fewer resources. 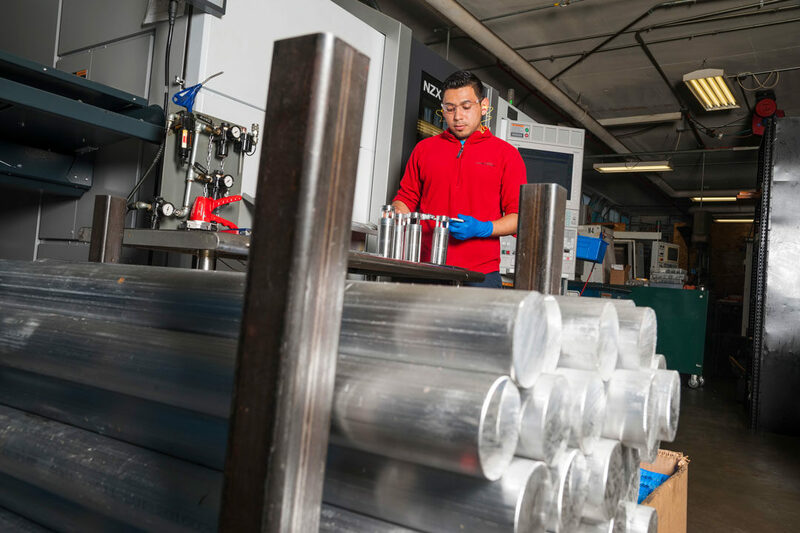 New machining technologies are the driving force behind what we achieve at Sycamore Precision. 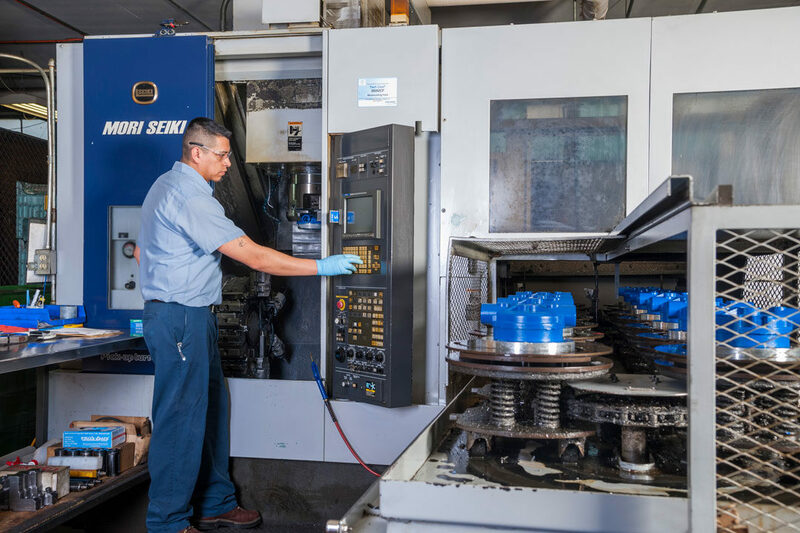 For example, we believe in the productivity benefits of horizontal parts machining, so we've invested heavily in late-model DMG Mori Seiki and Mori Seiki horizontal machining centers that enable us to completely machine as many as five sides of a part in just one setup at cutting 'feeds and speeds' many times faster than what was possible just a few years ago. 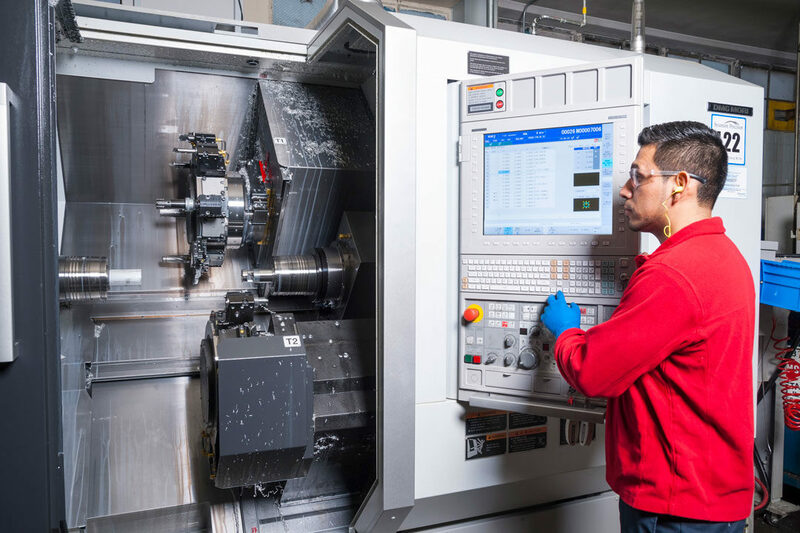 We've added versatile new multiple-spindle mill-turn machining centers with automated load/unload to reduce setups and combine machining operations normally done on multiple machines. We've employed palletized load/unload automation wherever possible to reduce manual operations and speed throughput. 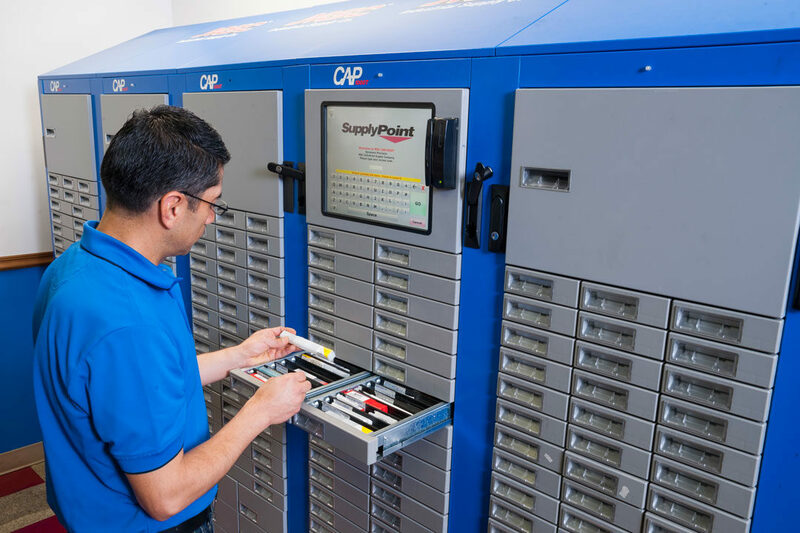 Complete Tool Room with dedicated CNC machines for Building and Maintaining Fixtures and Maintaining Dies.